Welcome to Superior Air. Our Company specializes in Airplane and Helicopter transfers and also has a high reputation as a Flight school for a fixed and rotary wing. Superior Air operates its own Part 145 maintenance organization and is an authorized dealership of Robinson helicopters. Superior Air is also an authorized Aerial Work operator with significant experience in various projects such as Aerial photography, filming, and external cargo operations. Our Flight Operations Manager and owner of the company Mr. Elias Sofianos has a 35-year background in Aviation as a fighter pilot, flight instructor and flight examiner. He also has 22.500 accident-free flight hours and has set a high standards flight organization with a high respect for safety. A continuous training of our staff in order to meet the highest European standards is a “must” for us. All pilots are frequently evaluated by our quality staff and also the Hellenic Civil Aviation Authority. Our excellent safety record is a considerable factor in choosing Superior Air. So, why should you choose Superior Air? We are certified and fly according to the latest strict European Regulations. 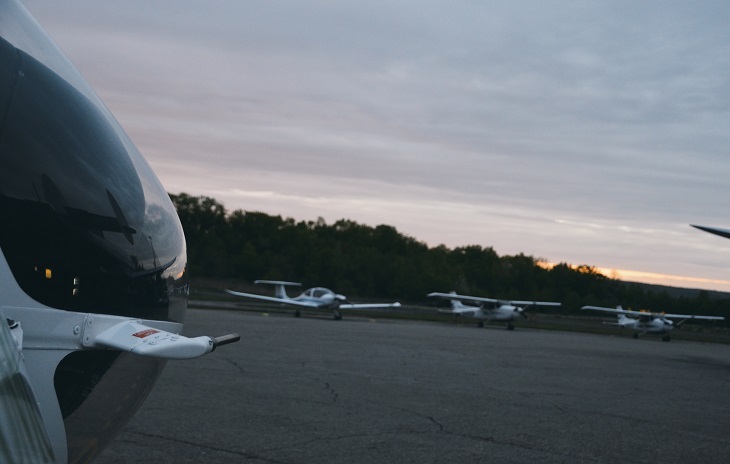 We are owners, pilots, and mechanics so we have an absolute control of our company. We operate our own maintenance facility according to European EASA 145 standards. We operate our own CAMO (Continuous Airworthiness Management Organization). We continuously train and evaluate our pilots to the strictest European standards. You will get on board a very well maintained helicopter in an excellent condition. Our pilots have a deep knowledge of this job. We have a passion for Aviation. We know every hidden corner of this country. Operating a flying machine is a complicated process. A company must spend a huge amount of money for personal training, investment in spare parts and maintenance in order to keep the fleet airworthy. The only way to reduce costs is by “cutting corners”, a method which is proven to be against SAFETY. We will never follow these practices in Superior Air, although sometimes it makes us ‘’not competitive’’ in an open market. We prefer to deal with customers who understand what they pay for and why. All of our aircraft are maintained as per the manufacturers' specifications and controlled according to the latest strict European Regulations. 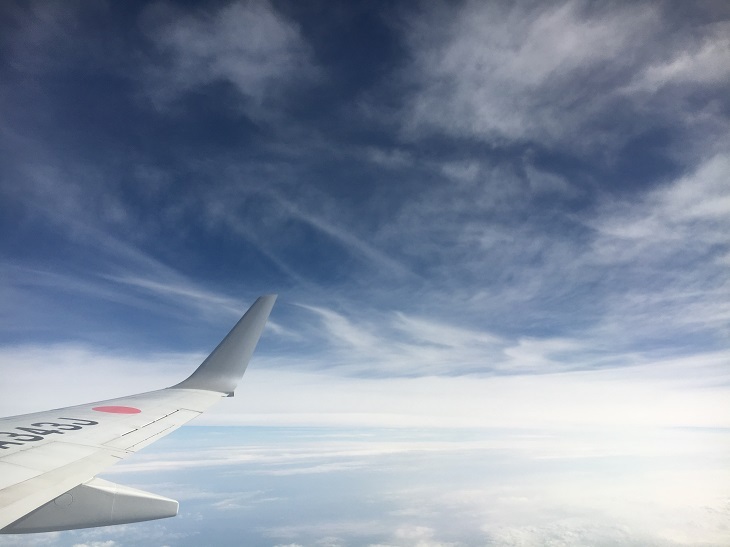 Of course, it is not easy for every passenger to control the status of a flying machine especially when it is hundreds or thousands of miles away. But customer comments, safety record, fleet general condition and staff effectiveness are some of the first indications of a company’s level and values. When searching to book a flight you must be certain about some things… Is this a real company with an active and real Air Operators Certificate or just a nice website? Where is the staff of this company? We encourage you to take a tour of our website and it should then be easy to realize what you pay for. Superior Air is the fastest growing General Aviation Company in Greece , operating the largest aircraft fleet and among a few companies in the world that have the infrastructure , staff and facilities in order to be a licensed Aircraft Operator (A.O.C) , a Flight Training Academy (A.T.O.) , a Part 145 Maintenance Organization and C.A.M.O. (Continuous Airworthiness Management Organization) , an Aerial Work Operator as well as a Service Center and dealership for various major Manufacturers such as Robinson Helicopters and Piaggio Aerospace. 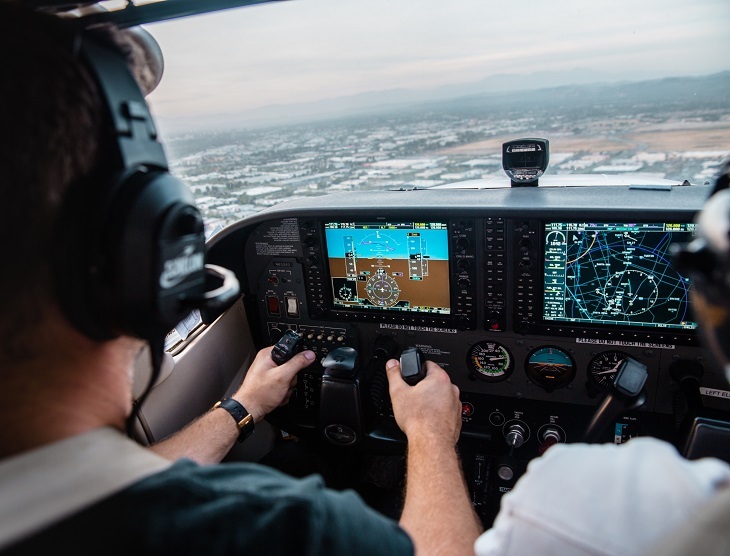 Our experience in the aviation market all these years has led us to one vital conclusion ‘’You get what you pay for and there is no price you can put on safety’’. Classrooms equipped with PCs, whiteboards, projectors, video players, wall and table maps, Air-conditioning.